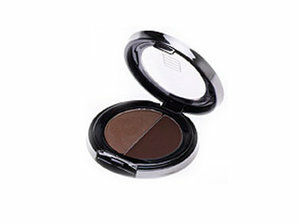 A brow powder & wax, the brow duo is perfect for shaping beautiful brows that last all day. First apply the powder that corrects, fills in & shapes the brow and next set your brows with the tinted wax to tame & set brows. Suitable for all skin types, fragrance-free & paraben-free.